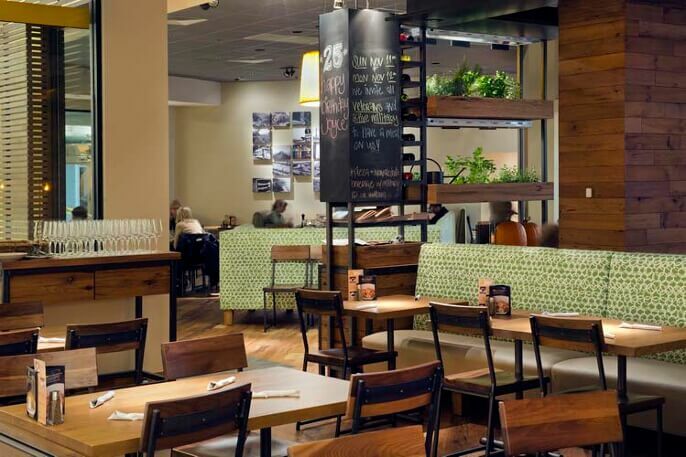 Born in Beverly Hills in 1985, California Pizza Kitchen (CPK) is quickly expanding and currently has over 250 locations in more than 30 states. 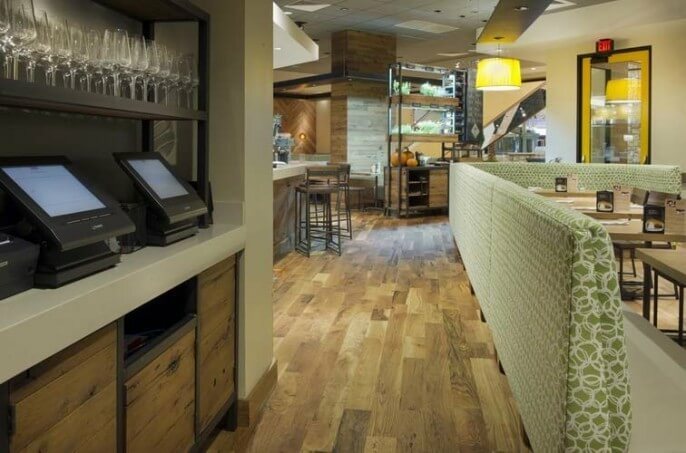 California Pizza Kitchen is a casual, full service dining experience specializing in California-style pizza. 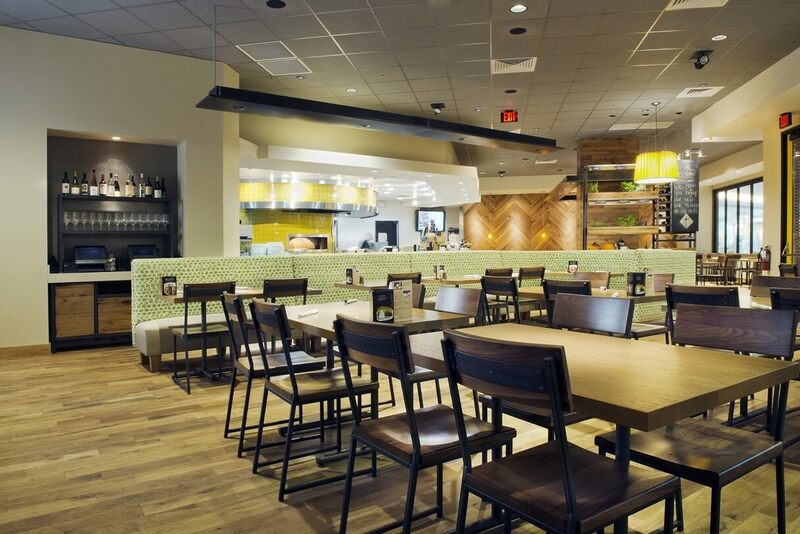 Kelley Construction’s expertise within the food service industry made us a good match for this project which was completed in Troy, MI. 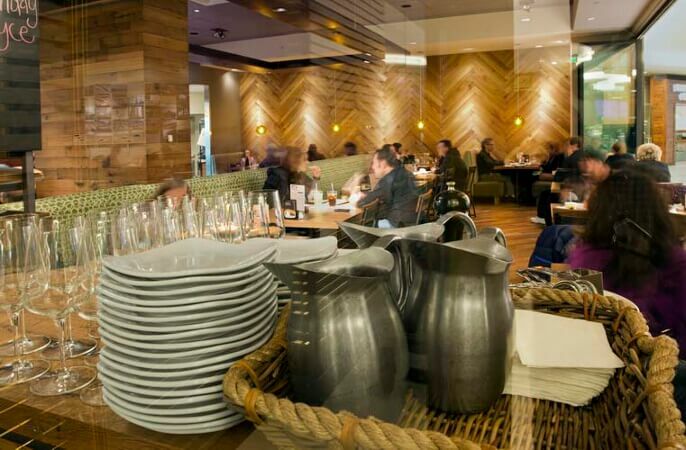 With our multi-faceted experience and broad range of projects, our vast experience makes us an excellent partner, equipped to handle any needs that may arise. 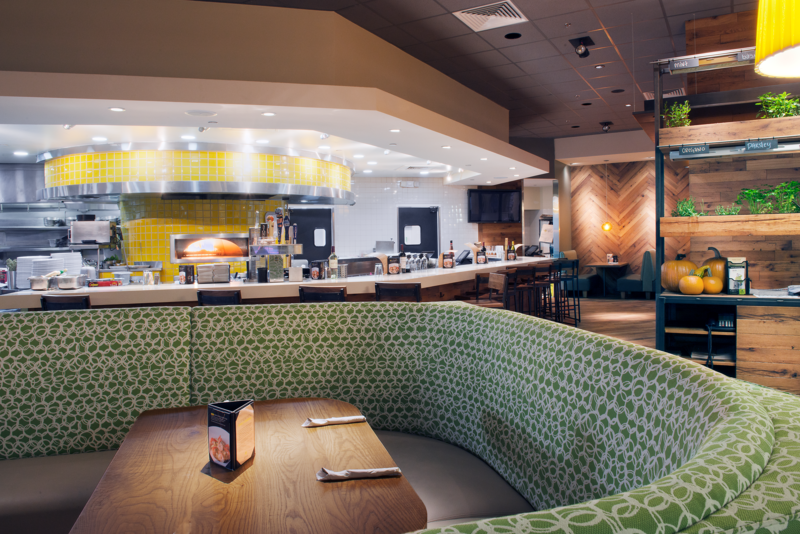 California Pizza Kitchen has over 250 locations in more than 30 states.